No team lower than an #11 seed won in the tournament in 2000. The one 11 seed was Pepperdine upsetting Indiana in the first round. 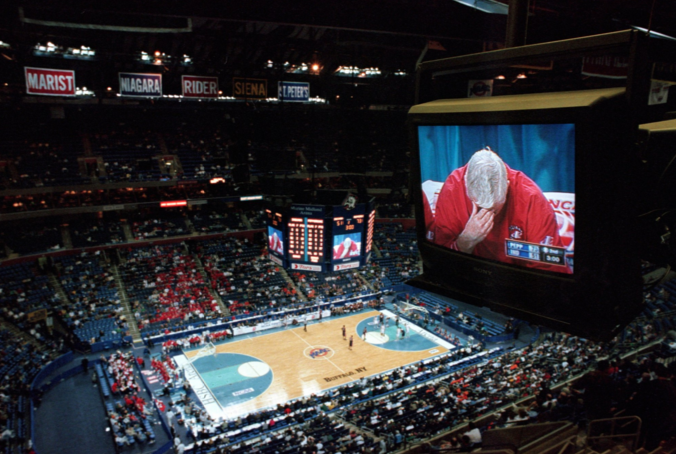 That would be Bobby Knight’s last game as the Hoosiers’ head coach.